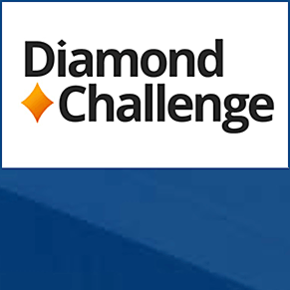 The Diamond Challenge provides high school students from around the world the opportunity to pursue their passions through entrepreneurship as well as offering $100,000 in awards. Created by University of Delaware Horn Entrepreneurship in 2012, the Diamond Challenge is backed by academic grounding in state-of-the-art entrepreneurship education methodologies. Students have until Monday, December 17, 2018 to submit their idea.